This is a really delicious dish that is quite simple to make. It has a hint of spice without being overly hot. 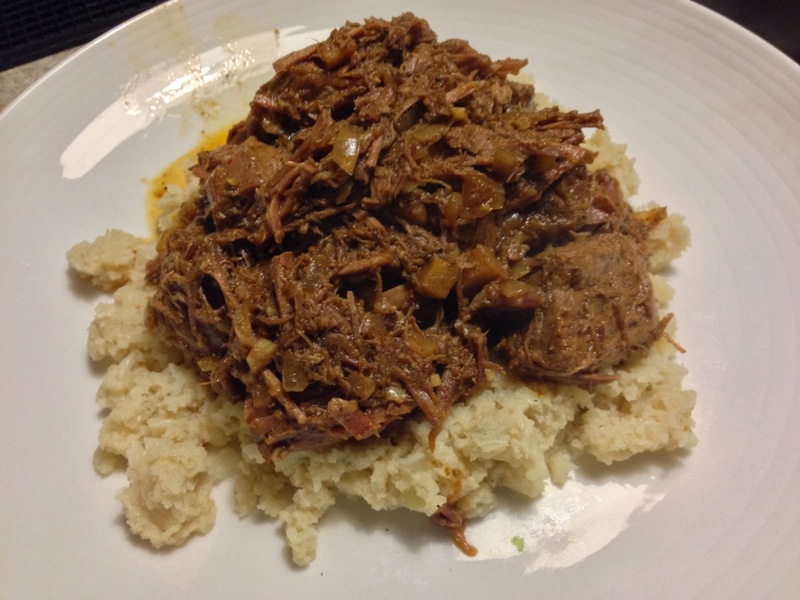 It can also be made in a slow cooker, with the cooking time adjusted. 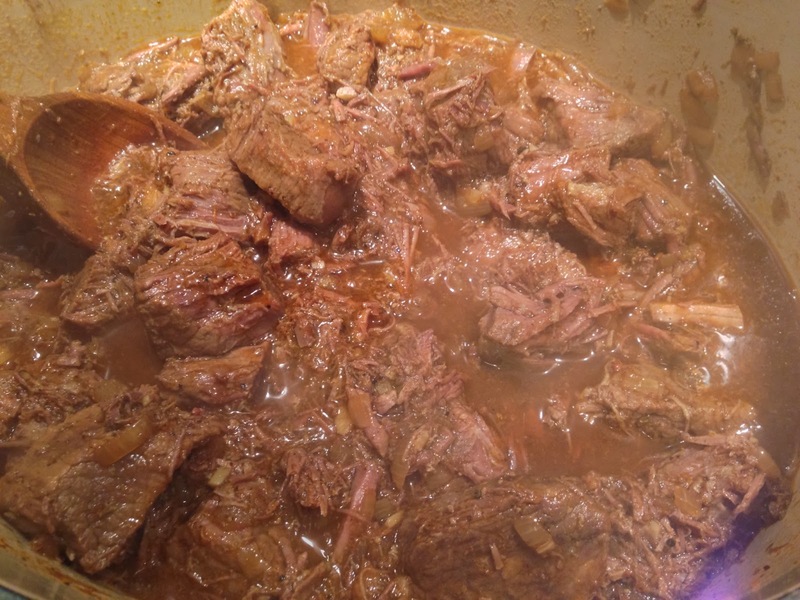 3 lbs beef, I used stewing beef. Once done toasting the spices, grind them in a spice grinder until it's a fine powder. 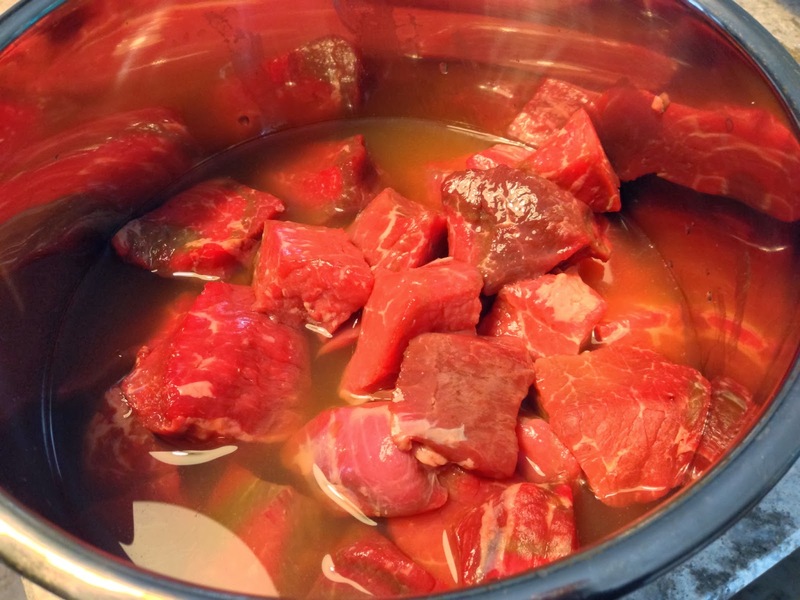 Combine the beef and stock in a pressure cooker. Pressure cook the beef for 45 minutes; start timing as soon as full pressure has been reached. Once your 45 minutes is up, allow the pressure cooker to cool and depressurize. 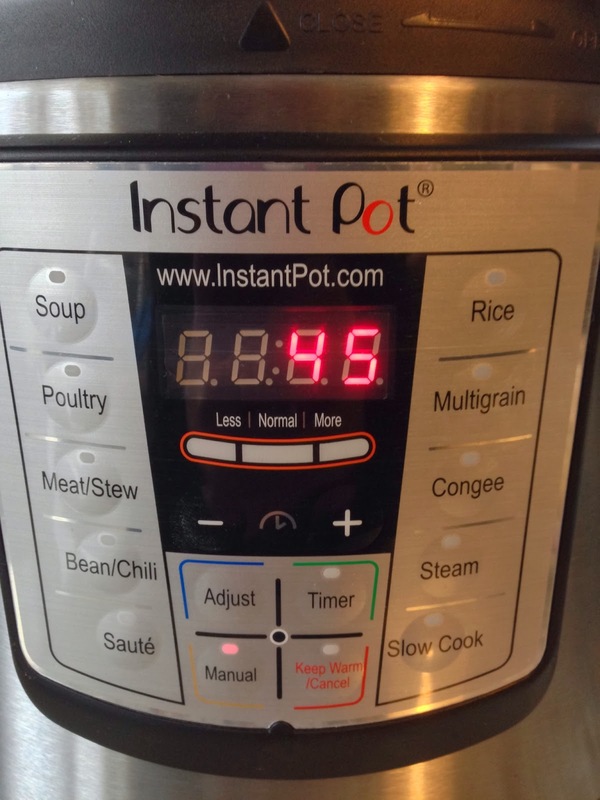 If using a slow cooker, cook the meat for 8 hours on low. 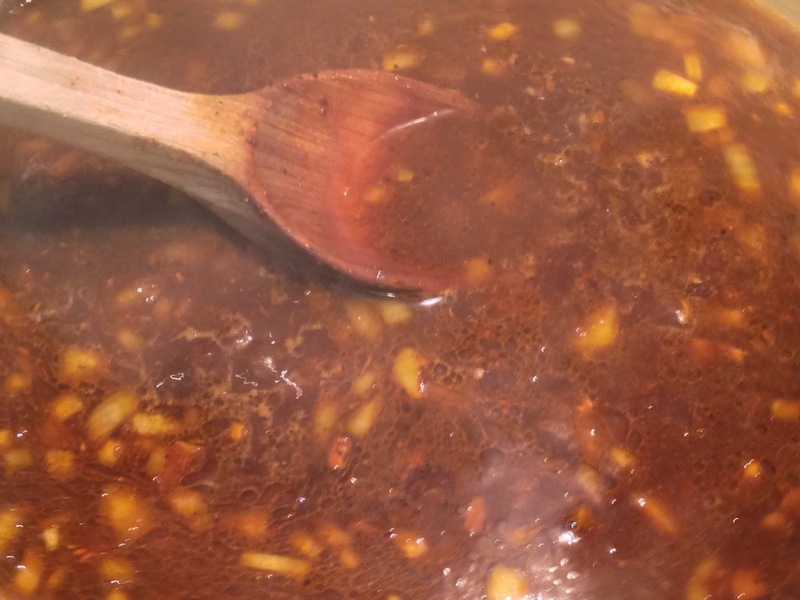 Strain the cooking liquid into a large pot. 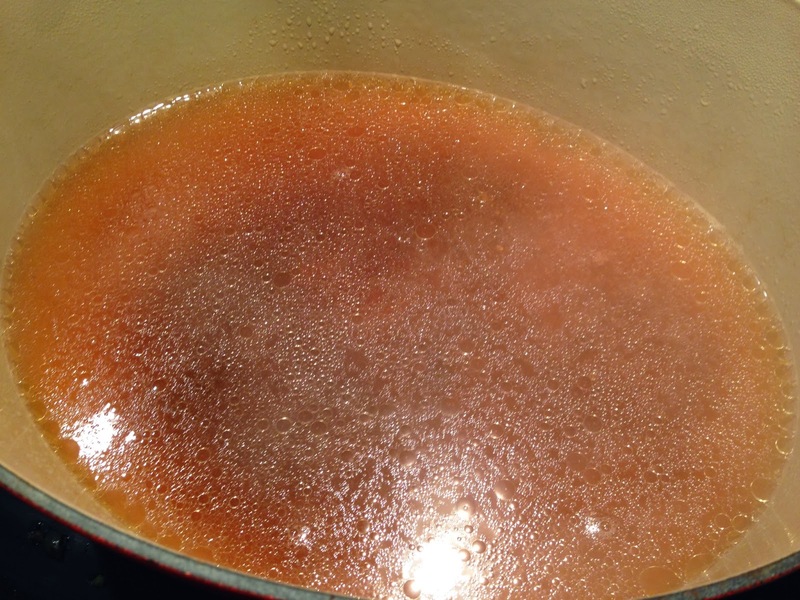 Cook the strained liquid over medium-high heat until reduced to a syrup. 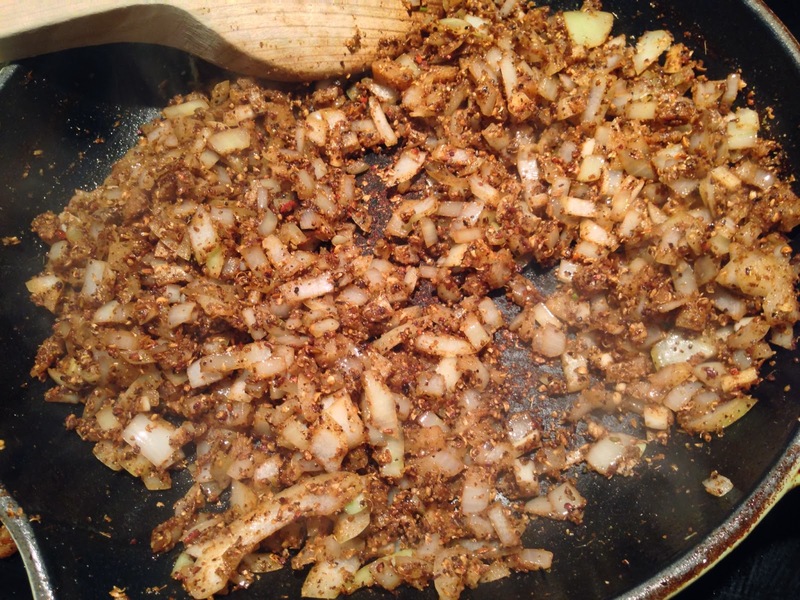 In a large skillet, sweat the onions, ginger, garlic and Vindaloo spice mix in oil over medium heat until the onions and garlic are almost translucent. Add the tomato paste and cook over low heat until the mixture is almost dry. 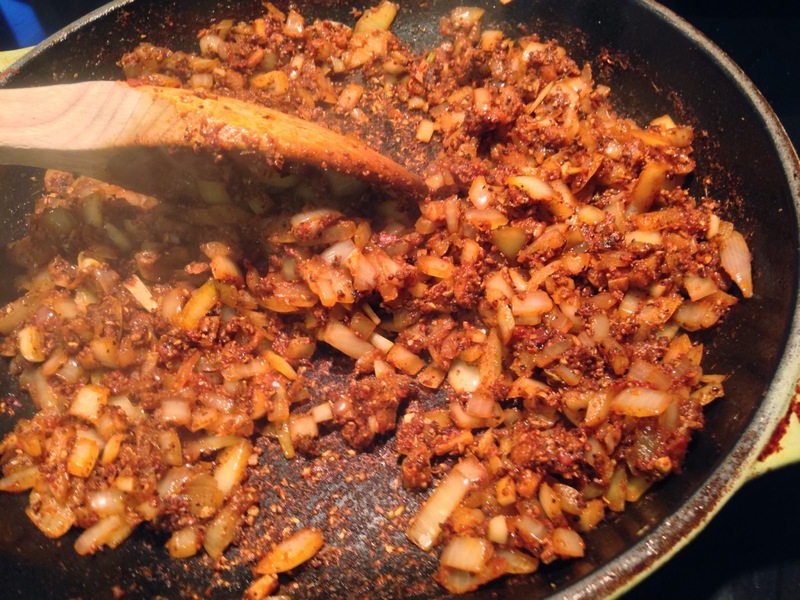 Add the reduced syrup to the tomato paste and spice blend. Pour the reduced liquid over the beef. Simmer it over medium-high heat, turning and basting the meat until it browns and the liquid reduces to a glaze, about 6 minutes. Serve over riced or mashed cauliflower and season to taste.